At 1957 hours, the Union Fire Company No. 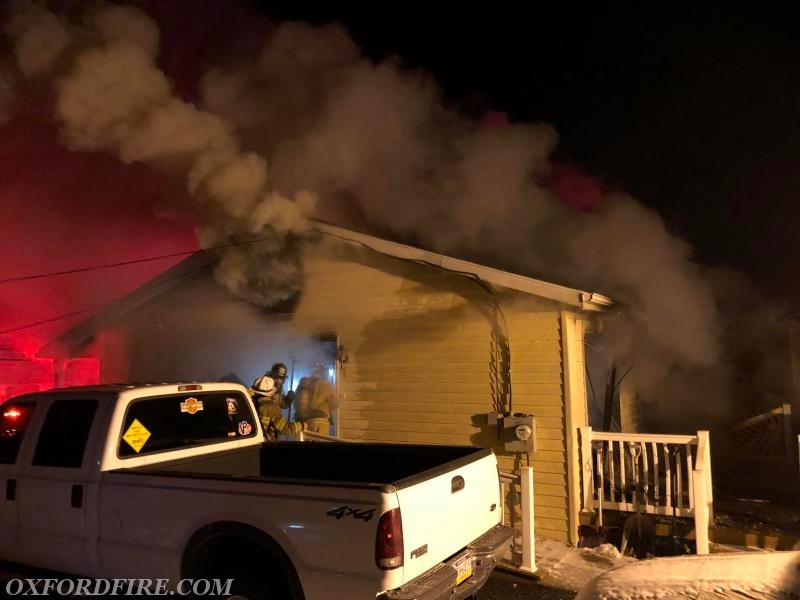 1, along with Mutual Aid from West Grove (22), Cochranville (27), Rising Sun (8), and Quarryville (57), was alerted for the reported house on fire in the 700 block of Broad Street in the Borough of Oxford. 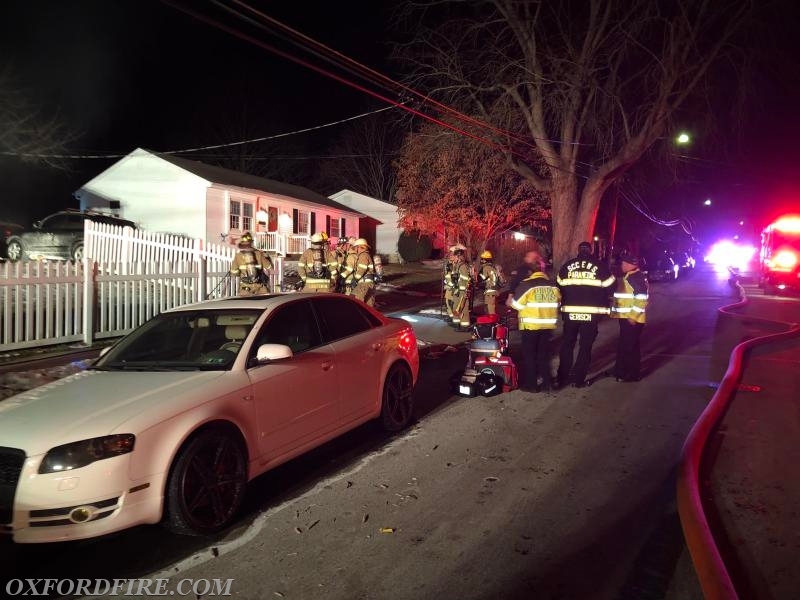 Several calls to 911 reported a possible kitchen on fire. 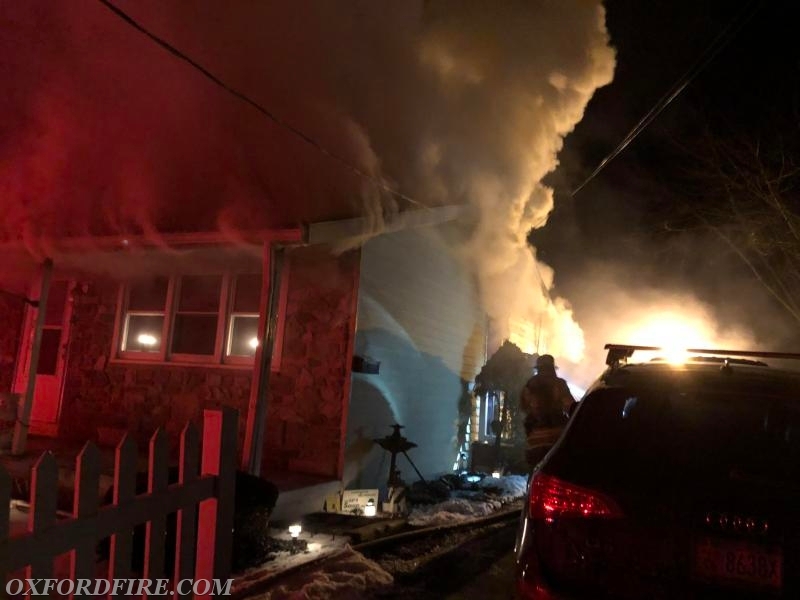 Engine 21-1 (FF W. Slauch) arrived, dropped a 5" supply line from the hydrant at Seventh and Broad Streets, and reported fire showing from the "C/D" corner of the single story ranch-style home. 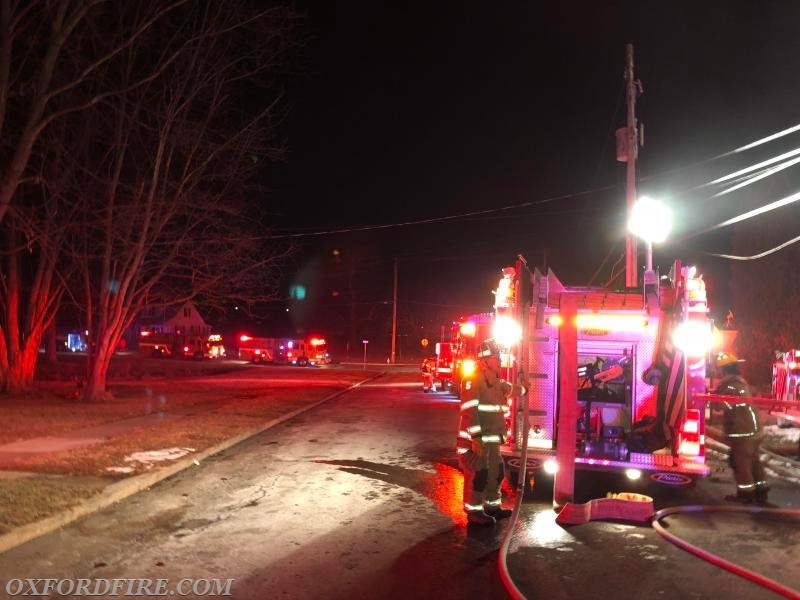 The Working Fire Dispatch was struck bringing an additional engine and truck to the scene. 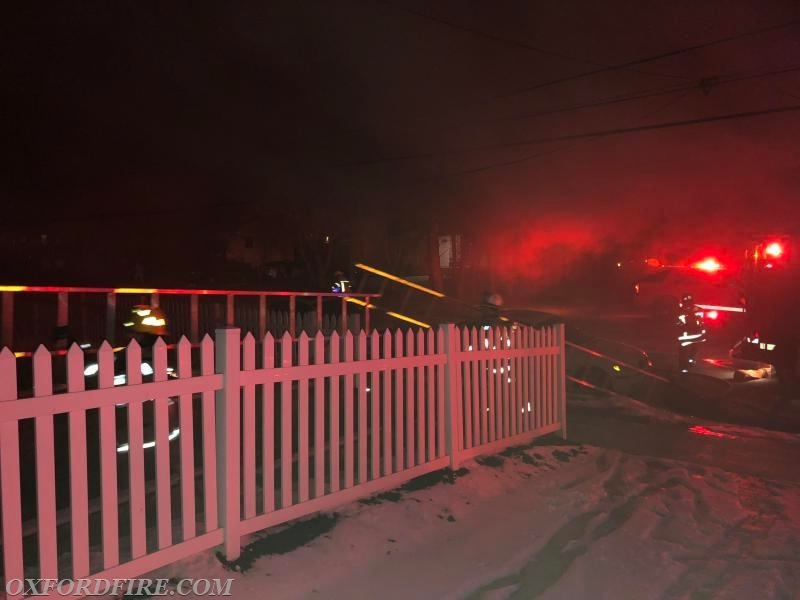 The crew then stretched a handline to the side entrance and made entry to attack the fire. Deputy 21 (Obenchain) arrived and established the "Broad Street Command". Ladder 21 (Lt. Vitanza) arrived in front of the house. 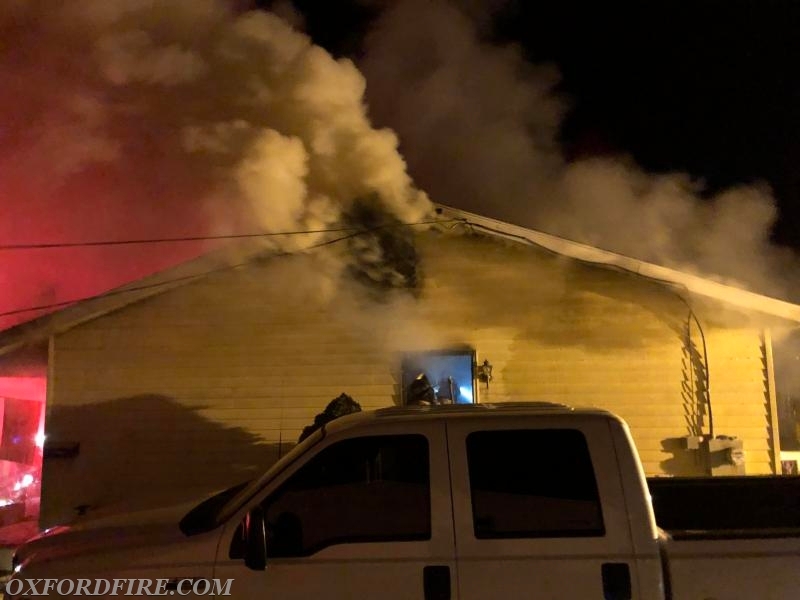 The crew performed a primary search of the structure, threw ground ladders, then went to the roof to open up with the assistance from the crew of Utility 21. Additional arriving apparatus staged and sent their crews in to the Manpower Pool. 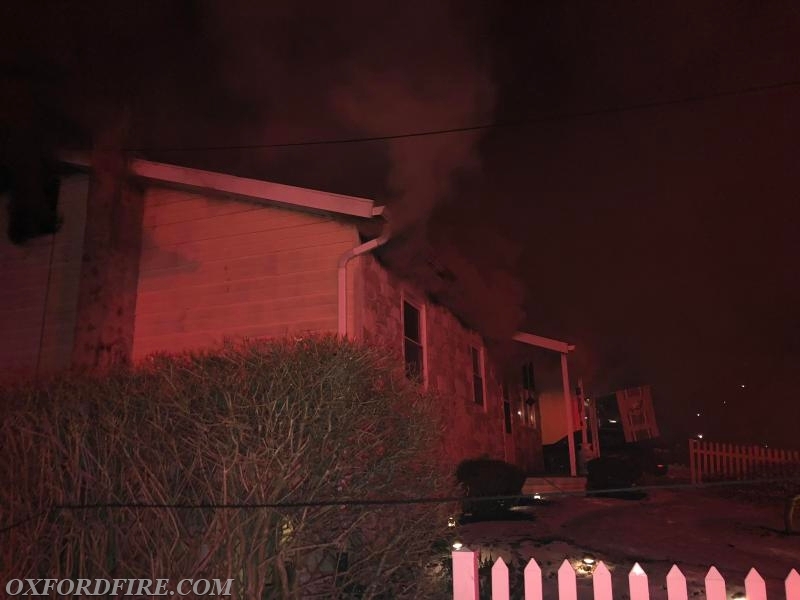 A quick knock down of the fire allowed the scene to quickly be scaled back to the Union units. 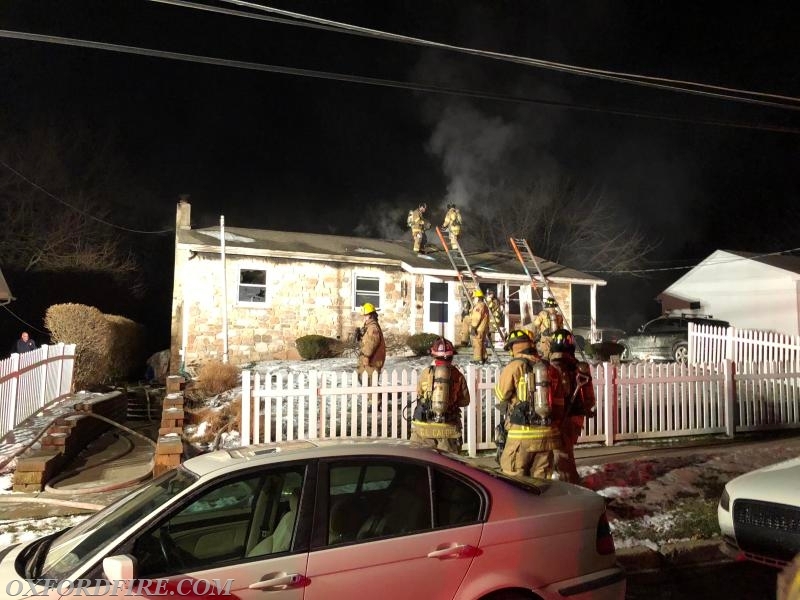 The Chester County Fire Marshals Office is investigating the fire. 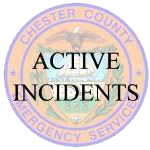 The final units were clear of the incident at 2302 hours. Engine 23-1 (Avondale) and Tower 24 (Kennett Square) transferred into Station 21 to cover our District.